We are very excited to announce BNC’s National Awards for 2017! Congratulations to all of our winning chapters. 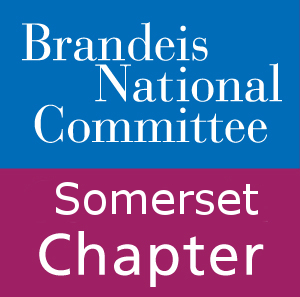 This chapter succeeded in meeting its financial and membership goals, conducting a Brandeis authored study group, submitted its slate, bulletins, minutes, highlights planned giving and hosts a University on Wheels program (UOW) with a Brandeis featured speaker. 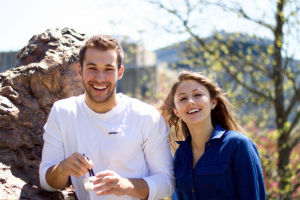 Your contributions support Brandeis libraries, science research and student scholarships. Thank you for all that you do for Brandeis University and wishing much luck and success in the 2018 calendar year. We are all so proud.